Life can present us with stressful situations and it is important to take a minute to stop, breathe, and relax. This do-it-yourself Stress and Anxiety Inhaler uses some of our favorite essential oils for stress and anxiety and is perfect to help calm you during those stressful moments, in the midst of a panic attack or when anxiety settles in. Essential oils have long been proven to help aid in relieving anxiety, supporting healthy stress management, and managing emotional discomfort. These essential oils for stress and anxiety can be used in several different blends depending on your needs. See our recommended blends and recipe below. When purchasing supplies for your DIY essential oils for stress and anxiety inhaler, remember to buy certified organic cotton pads. Cotton is considered a dirty crop, being sprayed with pesticides. You want to make sure you only use organic and clean cotton in your inhaler to avoid toxins. You should be able to purchase these at a local health food store and cut to fit the tube that you’re using. If you can buy them here. Use during a panic attack, stressful moments or when anxiety settles in. If you like the blend and want to apply it to your laundry so you can wrap yourself in anxiety relief throughout the day, try adding your favorite blend to the Wool Drier Balls during the air dry cycle when you do your laundry. For another nice option, create a 4 oz spray bottle for a room spritz, by adding the essential oils to the bottle, and top it off with 190 proof alcohol. It’s hard to pinpoint stress and anxiety to one simple cure as the root causes can be so multi-faceted. You’ll want to experiment with several of the essential oils above to see which ones work well for you. Geranium – A sweet floral fragrance, geranium is a pleasant essential oil that tends to have anti-anxiety effects without sleepiness. Sweet Marjoram – Historically called “the joy of the mountains” marjoram was used as a pain reliever. If your stress stems from physical aches, this is perfect to use in a blend. Lavender – One of the most popular and well-known essential oils for stress and anxiety, lavender is one to turn to if your sleep is disturbed. Clary Sage – Helpful for stress relief and sleep difficulties, especially where hormones are involved. Ylang Ylang – The queen of essential oils, Ylang Ylang has a calming effect, even helping to decrease a rapid heart rate if anxiety is overwhelming you. Vanilla – One of the top essential oils in Mama Z’s Joyful Blend for postpartum depression, vanilla has a warming scent. Roman Chamomile – Calming to the nervous system, this is an excellent choice for anxiety or panicky feelings. Note – use caution if you have ragweed allergies. Rose – Proven effective against postpartum depression, rose has a myriad of balancing effects to help restore harmony to your mind, body and spirit. Vetiver – A deep, smokey fragrance, this essential oil is a complex one that is used for ADHD, anxiety and more. 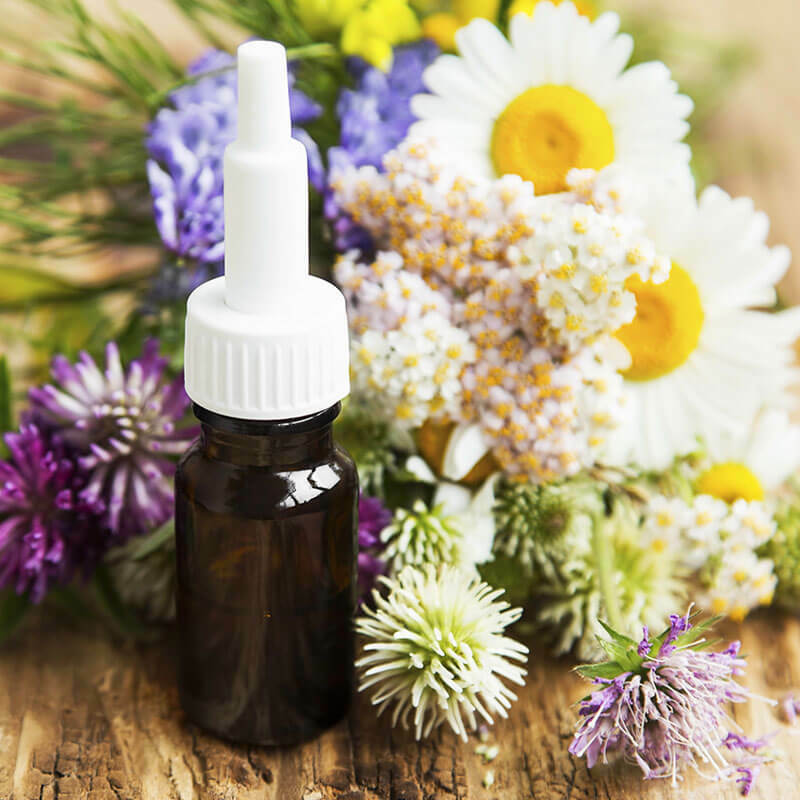 Learn more about why you should avoid prescription medications if possible and how how to use essential oils for anxiety here!